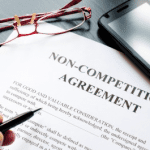 A non-competition agreement is also known as a non-compete agreement. The document may be used when hiring a new employee (”Employee”) to an organization or company (”Company”), and prohibits the employee from working at a competitor (”Competitor”) after the employee is terminated or leaves the company. 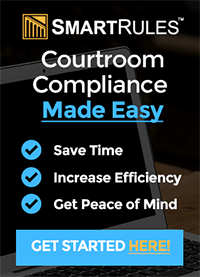 Non-competition agreements are designed to protect a company’s business practices and intellectual property from being provided to a competitor by a former employee. This agreement might be used by a soft drink company to prevent its employees from taking trade secrets to a competitor. A document will usually specify the time length in which the employee promises to not work for a competitor after leaving the company. The geographic territory and any prohibited activities may also be included. The laws surrounding the use and implementation of non-competition agreements may vary from state to state. 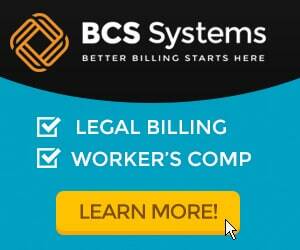 For more information on non-competition agreements see our April 25, 2014 blog post.